The President and Governors of the University of West Terrier are pleased to announce that Raymond H. Mink, The Park’s Chief Officer of Peace, will speak at the University’s annual Open House on January 29, 2019. Mink will talk about the importance of education and the rôle that higher education plays in the maintenance of peace, order, and interspecial harmony. 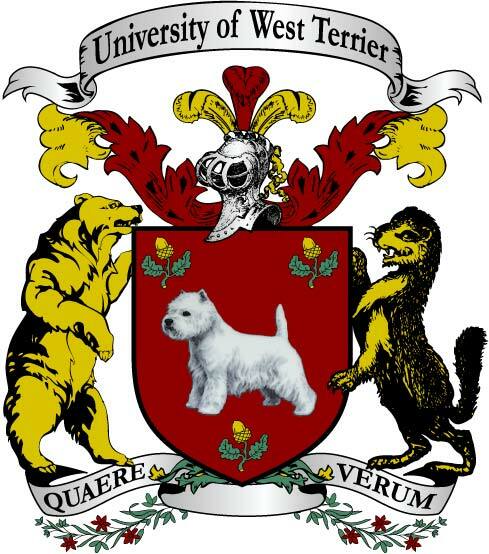 We look forward to welcoming Mink and we invite all Park residents to attend the talk and to discover the world of the University of West Terrier.